Birla Temple is one of the finest architectural beauties of Kolkata city. Temple dedicated to Lord Krishna and Goddess Radha in situated in Ballygunge area of Kolkata. The entire structure look alike the Lingaraj Temple in Bhubaneshwar. White marble stones were used to build the temple. There are also shrines for Goddess Durga and Lord Shiva. The Bhagavat Gita chapters can be seen engraved on the stones of the temple structure. 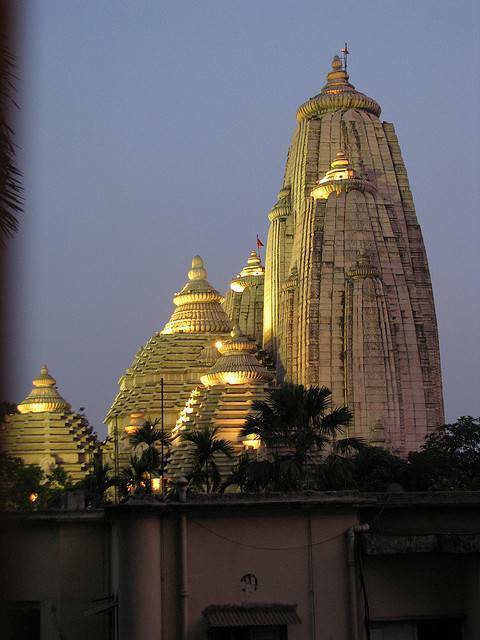 The best time to visit this Birla temple is in the evenings during Aarti.